Newheek is a professional manufacturer of high voltage connector for medical purposes. This article introduces Newheek’s high voltage connector to you. 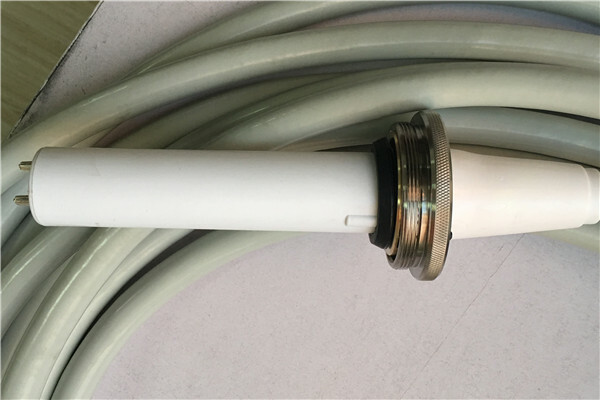 There are 75KV and 90KV high voltage connector, which are suitable for medical applications, such as X-ray machine, DR, CT, etc. Newheek can provide maintenance and replacement services. There are also two types of high voltage connector head, one is the conventional high voltage connector head, and the other is the elbow high voltage connector head. The shortest length of high voltage connector can be chosen to be 2 meters. The length is unlimited. Customers can provide length data. Newheek provides customized service for high voltage connector.